Wow what a year it has been!! a very successful one It has been our third best year for sales since the company was formed in 2004. We have grown by a massive 28% on last year. We have installed a beautiful new Showroom, which was one of the main reasons for our growth. 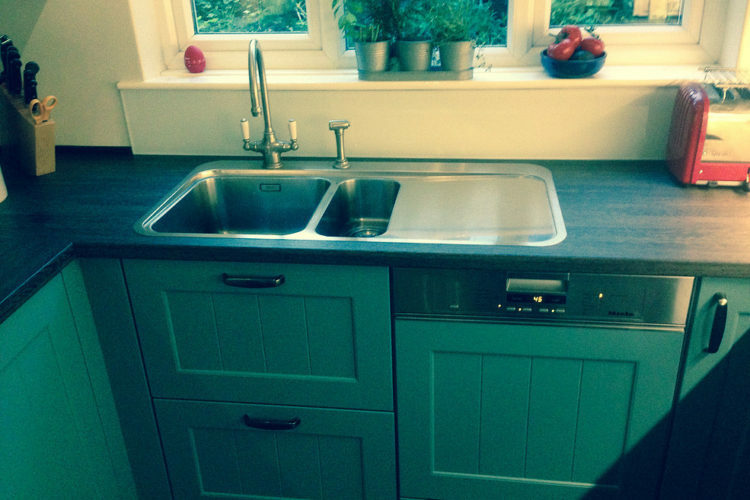 At ABC Kitchens Bedrooms & Bathrooms we are blessed with having some of the best suppliers in the industry. 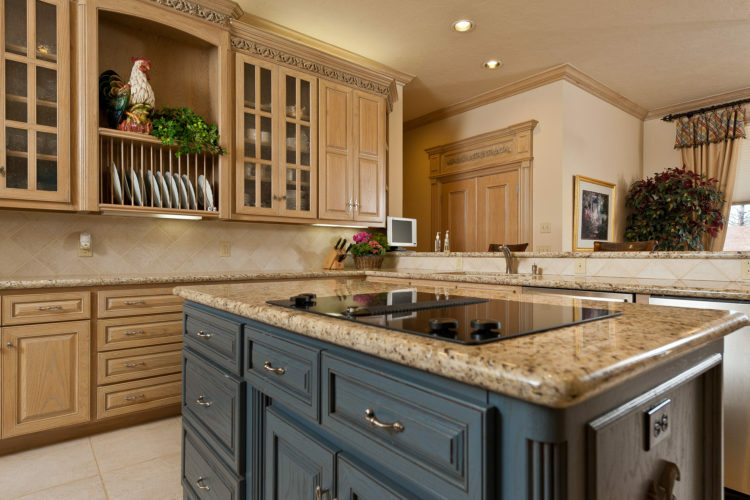 What are the main factors that dictate which kitchen company you choose to create your dream kitchen? Schuller and Crown Imperial: which kitchen design is right for you?